Sapporo International Arts Festival 2014 (7/19 - 9/28), it's program's and events. Fujiko Nayaka's fog sculpture, and other exhibits. 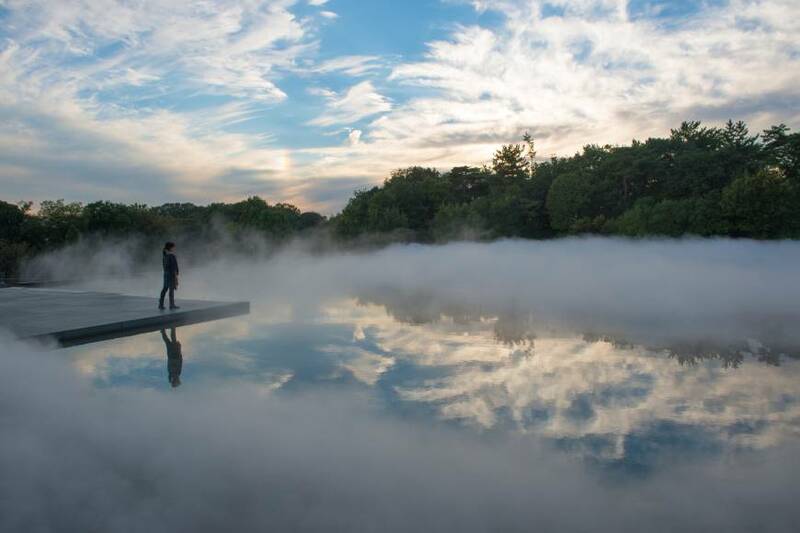 • Fujiko Nayaka's fog sculpture will be installed at the Sapporo Art Museum, not in a public park. 'Forest Symphony', and 'Art X Life', as well as other exhibits. Rokkasho, Aomori Prefecture, not in Tokai, Ibaraki Prefecture.